We all take risks in life. Some risks are more dangerous than others. We can help you figure it out. Everybody takes risks – what matters is how dangerous the risk is. "Until you turn 25 the parts of the brain involved in decision making are still growing – it can help to talk it over with a trusted adult before taking a big risk"
While it’s natural to take risks, everybody is different in the types of risk they’re willing to take. The greater the potential for hurting yourself or someone else, the greater the risk. Deciding to take a risk or not? There’s lots of factors to take into consideration when deciding to take a risk or not. Remember, nobody can make you take a risk that you’re not ok with. Sometimes you don’t spend much time thinking about it. It can happen in a few seconds, especially when we’re put on the spot and have to make a decision right away. What might happen to me? What might happen to others around me? Can I hurt myself doing this? Will it impact my school work? Will it affect my friendships or family? When you know your limits and what you’re comfortable with, it can lead to easier decision making. Try turning these concerns into strengths. Sometimes it’s good to take a risk when it pushes you outside of your comfort zone and helps you achieve a healthy goal. 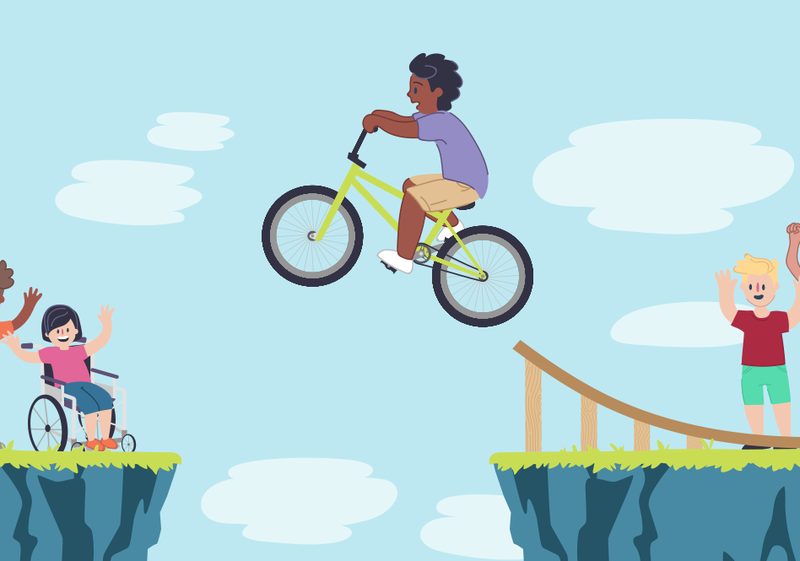 At other times, taking risks can have serious negative consequences on our health, relationships, or education. If you need support or want to talk it through with a counsellor, contact us today via phone, email or WebChat.